A cook book for gardeners, a gardening book for cooks, an inspirational reference for all things permacultural. 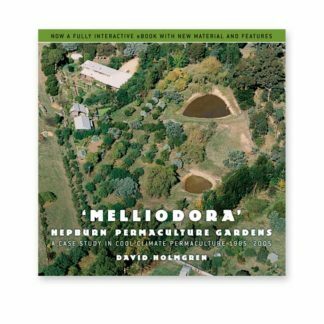 Robin Clayfield’s classic book is back in it’s 3rd edition, packed with ideas to help design your garden and make better use of what you grow. 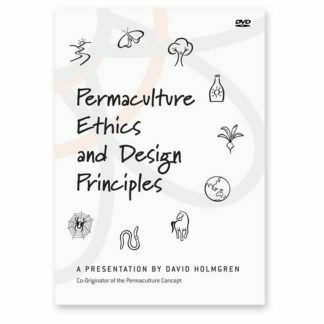 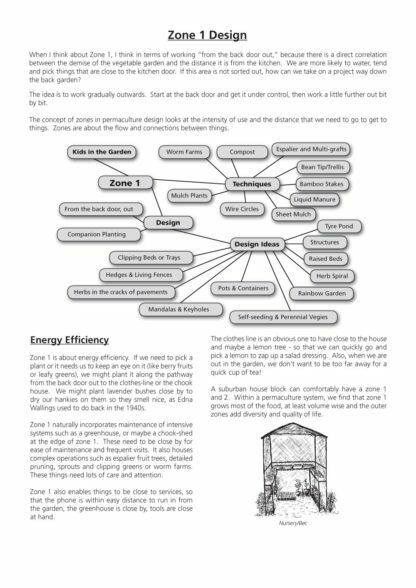 This book integrates the thinking behind the permaculture concept with practicalities of making it happen. 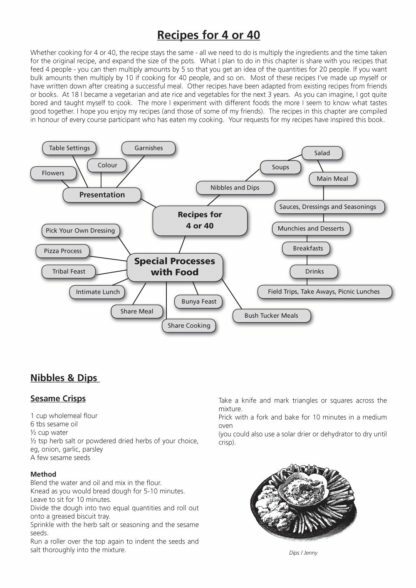 Beginning with the foundations of permaculture, Robin explores how the principles of permaculture can be applied in the kitchen. 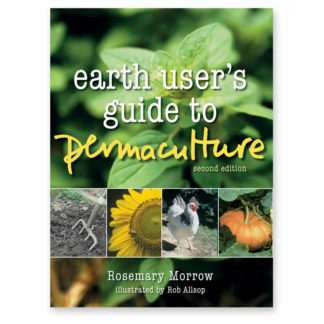 The book then explores how to make use of the abundance that permaculture gardens can offer. 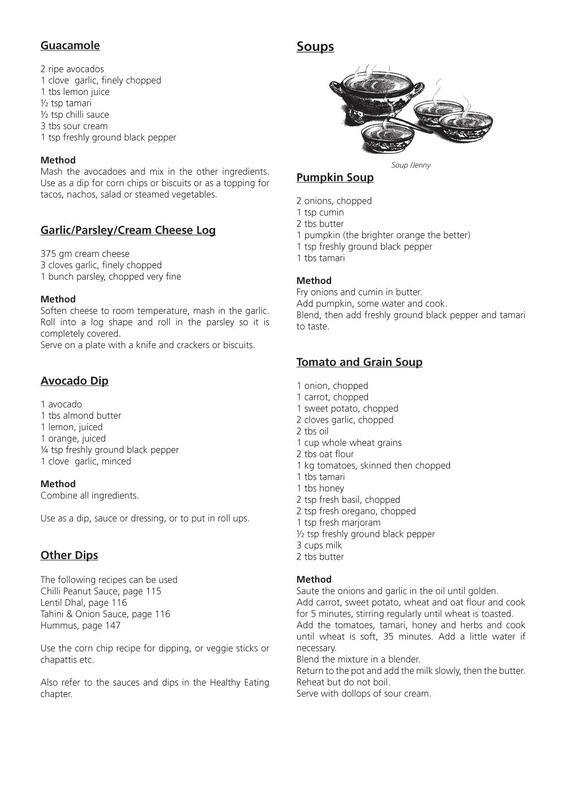 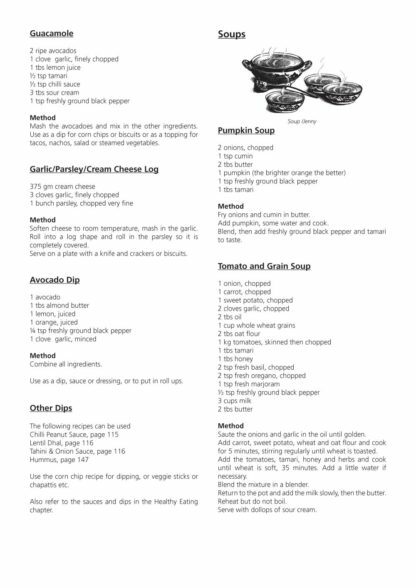 How to prepare delicious food for 4 to 40 people, with hundreds of mostly vegetarian recipes for people (and plants). 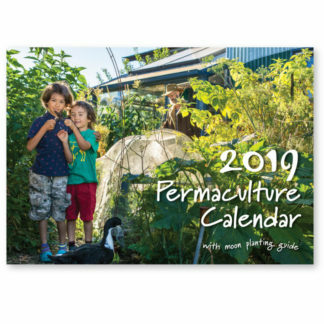 With varied topics including; Edible flowers, healthy food, weeds and abundant plants, garden cosmetics, companion planting, bush tucker, kitchen crafts, garden gifts and income earners. PLUS; garden designs, species lists, tips, exercises and after dinner games. 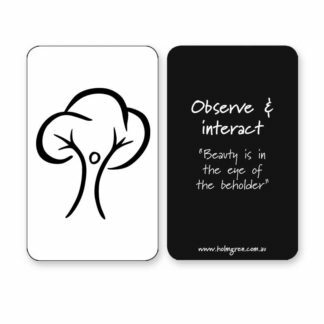 Also available as a physical book. 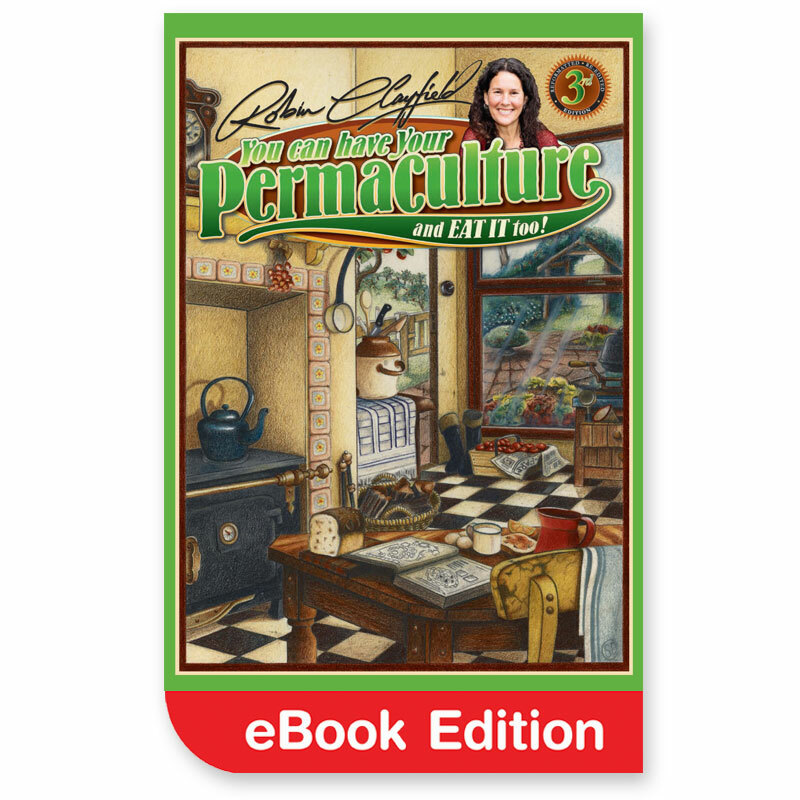 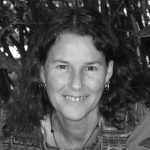 Internationally acclaimed facilitator, educator and social change practitioner Robin Clayfield brings her permaculture classic to life in it’s 3rd edition, reformatted and re-edited. 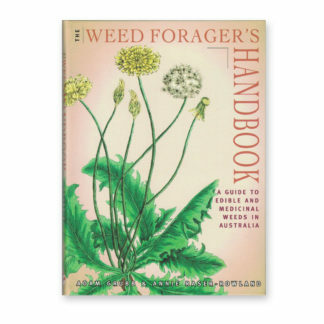 It’s an all in one, timeless book. 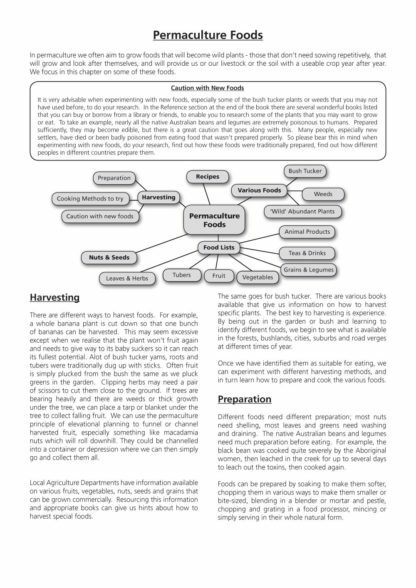 A must have reference for anyone who wants to make the most of their garden. 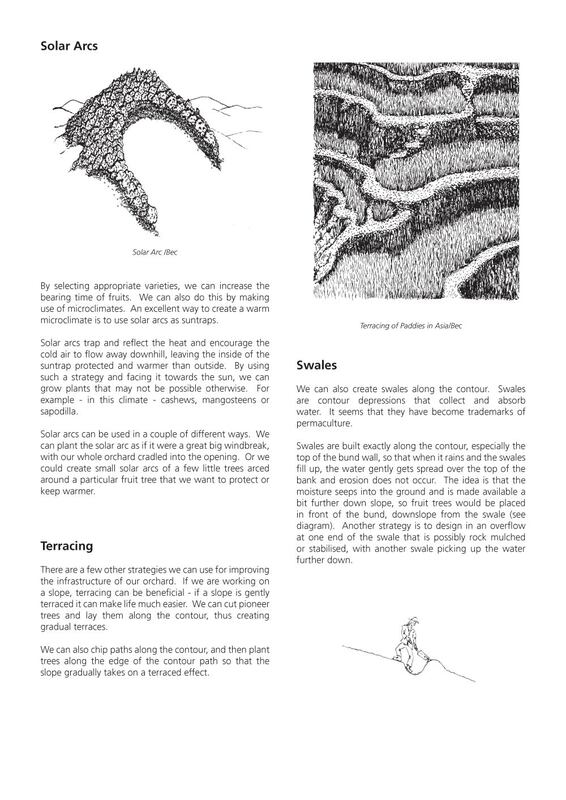 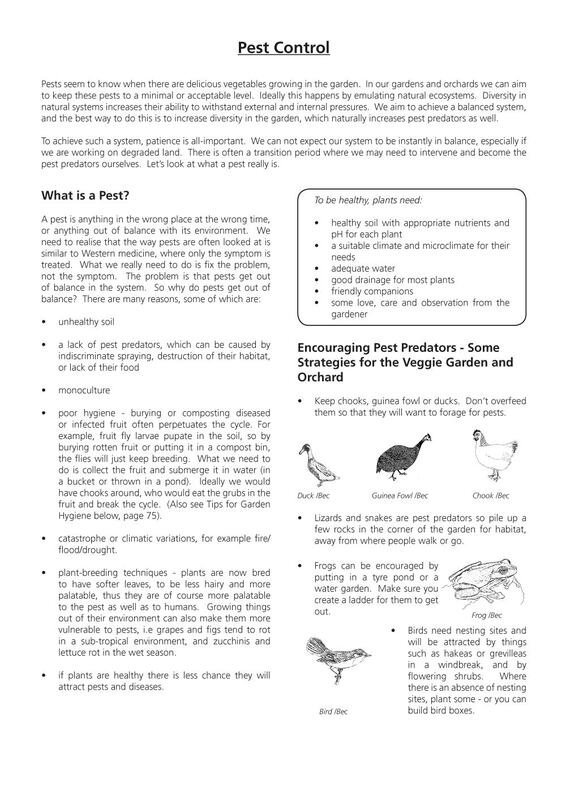 Download this taster – a selection of pages in .pdf format from the book. With resource lists, reference books and a very large recommended reading list. 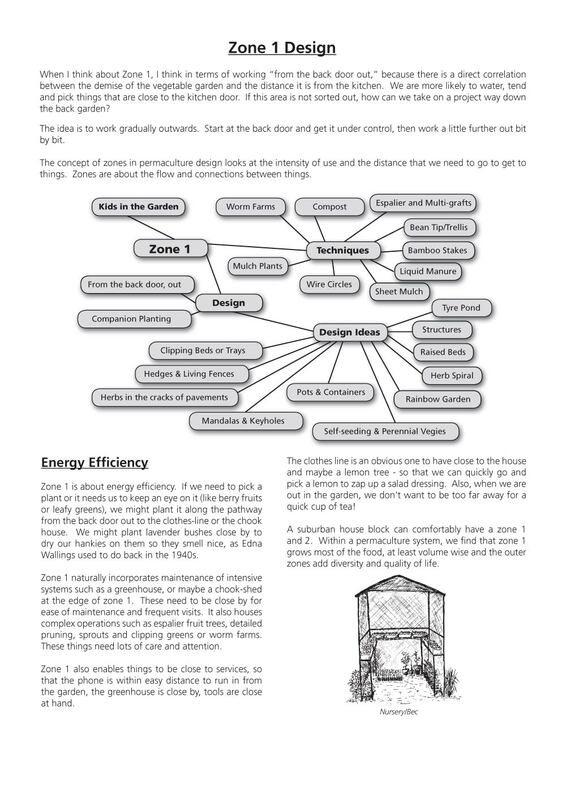 Extensively indexed for easy navigating.